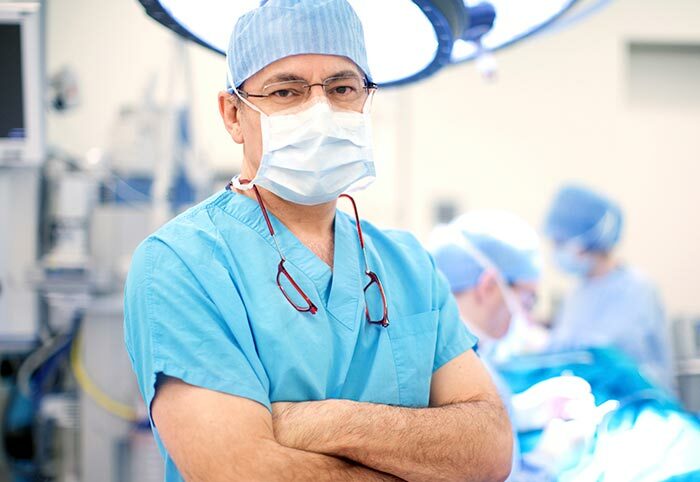 Texas Urology Specialists is a team of physicians and providers providing expert urologic care. 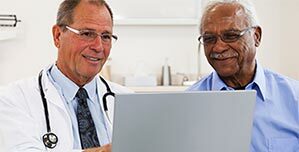 At Texas Urology Specialists you can find the convenience of diagnosis and treatment in one place. Texas Urology Specialists is your resource for the best local urologic care. At any of our locations, you can find the convenience of diagnosis and treatment in one place. On this site, you can browse our locations, meet our providers and request an appointment. 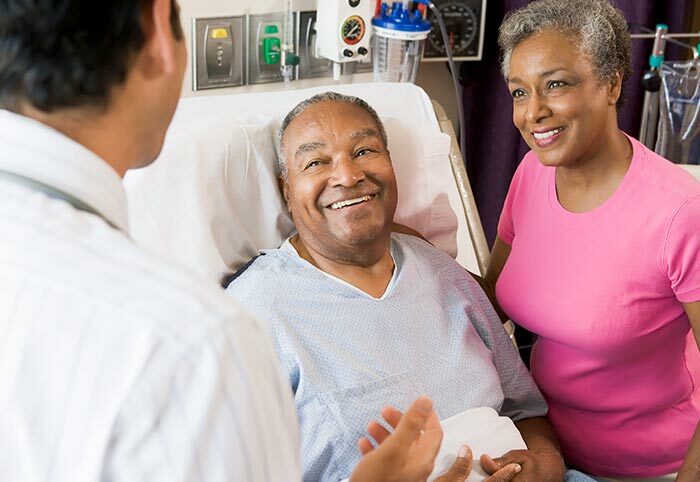 SpaceOAR® hydrogel is an option for men who undergo radiation treatment for prostate cancer. Texas Urology Specialists offers a secure and easy way to request an appointment. We specialize in the diagnosis and treatment of conditions of the urinary tract and the urogenital system, including incontinence, infertility, bladder disorders and more. We perform a variety of urologic procedures including Bladder Botox®, laparoscopy, lithotripsy, robotic-assisted surgery and more.